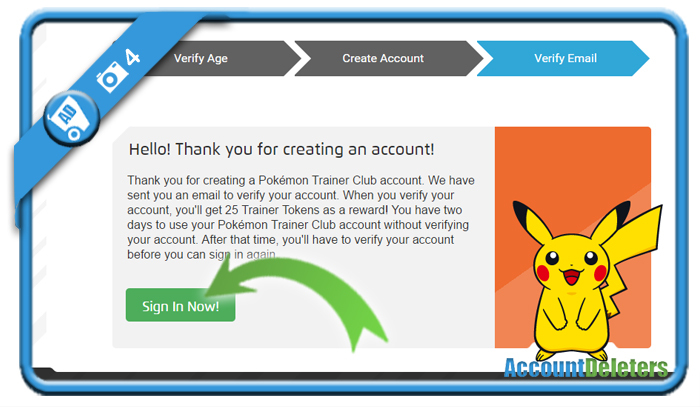 The creation of a Pokemon Trainer Club account can enable you to start playing Pokemon Go. 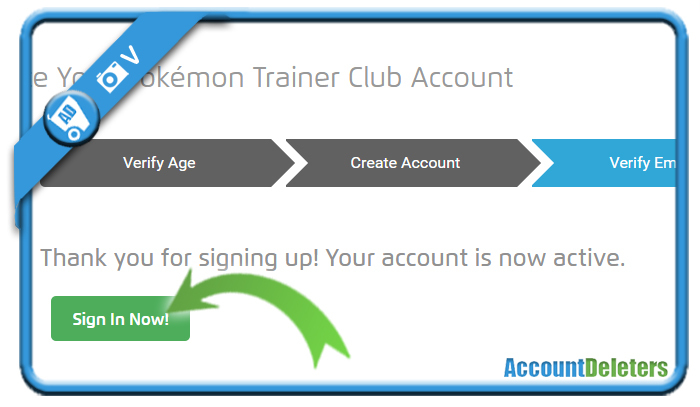 Do you want to create a Pokémon Trainer Club account yourself? Then you came to the right place because we’re about to show you step by step what you need to do to join them. 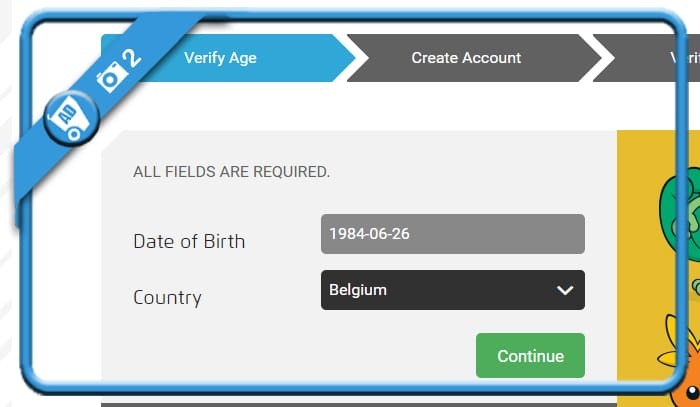 Click on ‘Continue’ when you’re ready. Hit Continue when you’re ready. The link will only be active for 48 hours, so I would advise you to it immediately. 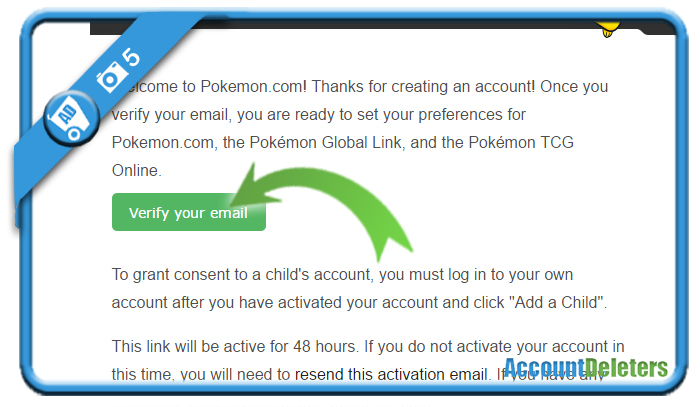 You can login to your account and you can also use it while you’re signing up for a Pokemon Go account.